Known for producing affordable smartphones, everyone can enjoy the latest in Android technology with Huawei - take a look at the range below. £973 total cost over 2 years What's This? Founded in 1987, Huawei is a Chinese company that currently holds the title of being the third biggest phone manufacturer in the world. Offering tablets and smartwatches alongside smartphones, they're making huge waves in the tech scene. Having expanded into Europe back in 2000, today the company offers customers top-of-the-range smartphones at competitive prices. 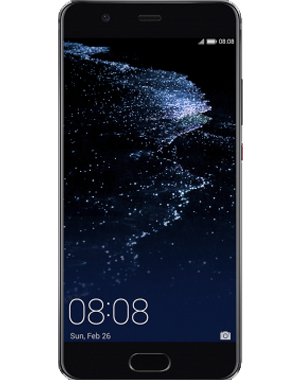 Durable, reliable and stylish - Huawei mobile phones are quickly becoming a popular choice in the UK. Currently featuring on the P9 and P9 Plus, we have no doubt that this won't be the last collaboration between Huawei and photography experts Lecia. 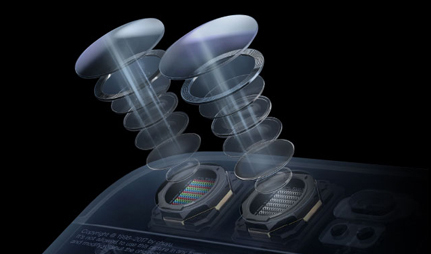 The ground-breaking dual-lens and addition of two sensors enables the handset to capture images of the highest quality, creating crisp, highly detailed photos that could easily be mistaken for professional shots. 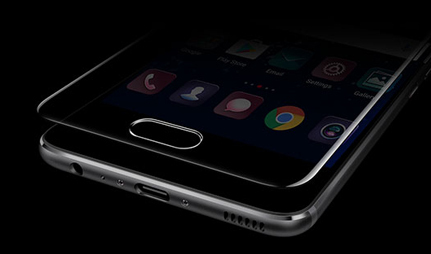 With an advanced fingerprint sensor, your phone is more secure than ever. Open apps, photos and emails with a single touch - and you can even buy things securely with Android Pay too. 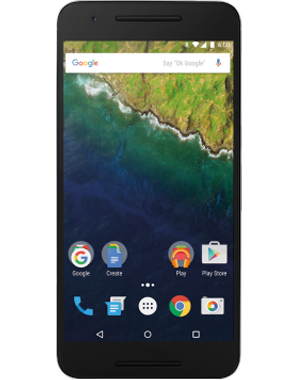 With a body crafted completely from aeronautical-grade aluminium, the Nexus 6P is an elegant device, and with such a stunning exterior, no less is expected from its impressive internal specs. 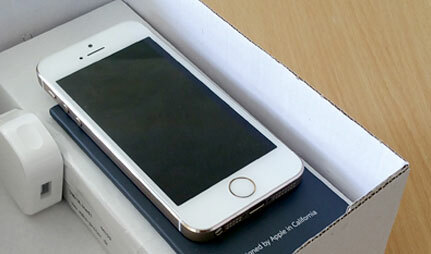 A 5.7 inch HD display, octa-core qualcomm snapdragon processor and up to 128GB of storage are packed inside. 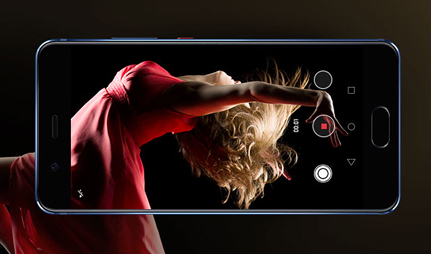 With an edge-to-edge display, a 2.5D curved screen and a brilliant 13MP camera, the great-quality Mate S is not to be missed. 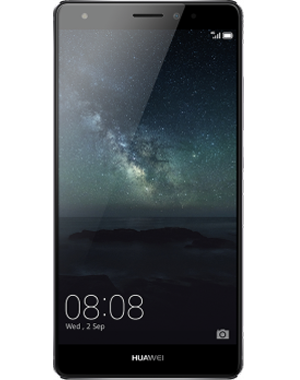 Huawei deliver long-lasting, reliable and innovative tech with every single handset. 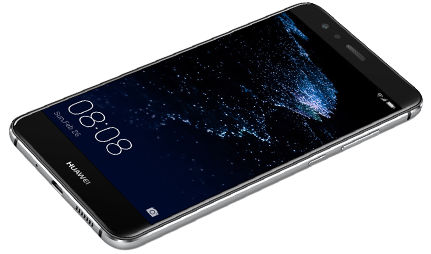 From entry level to premium devices, we can guarantee that there's a Huawei phone deal out there to suit you.